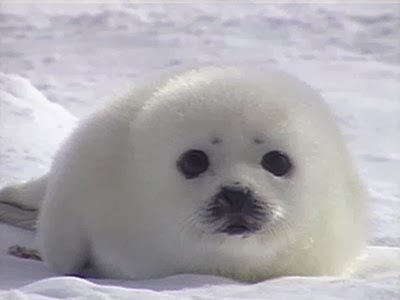 My favourite animal would definitely have to be a baby seal. They're so adorable and cute. I don't know why but after I saw this picture it made my heart melt instantly and somehow I convinced myself I was going to be okay. I know this sounds really odd but that's how I got over my sad phase. Through a damn cute baby seal.